Stucco is a cement based building material and just like any other cement based material, it is bound to crack. 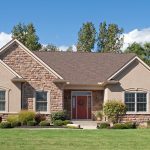 How quickly your stucco begins to crack will depend on a few different factors. 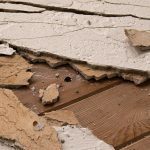 It could be caused by the improper mixing of the materials, mistakes made during installation, or long periods of harsh weather. No matter how it happens, understanding the common types will help you evaluate the severity of your stucco crack. You’ll know how to spot these cracks and when you should call your local stucco contractor. 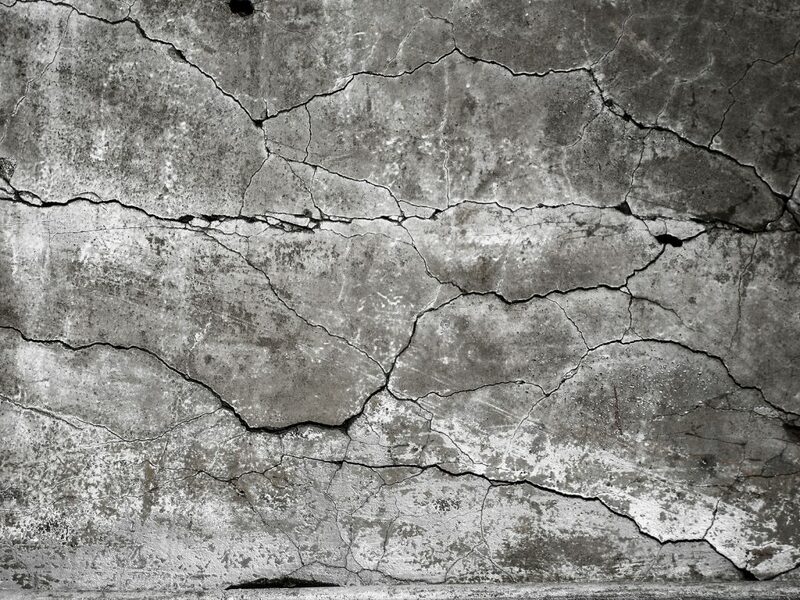 Hairline cracks are arguably the most common type of stucco crack. They are very thin cracks that seem harmless. But if you ignore them, hairline cracks can become much worse. 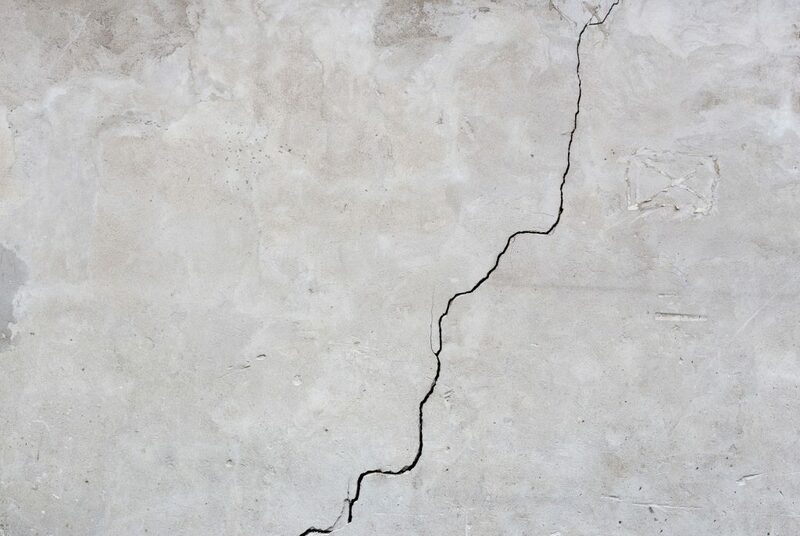 Hairline cracks tend to result from heavy vibrations due to construction or harsh weather, especially in new homes. This kind of stucco crack is about 1/16 of an inch wide. If the crack gets any wider than that, it can become a deep crack. When this happens, it increases the risk the risk of structural damage to the home. To avoid any serious damage, be sure to fill hairline cracks as soon as you spot them. As you might have guessed from the name, this type of stucco crack resembles a spider web on your siding. It is very subtle, which can make it difficult to spot with the naked eye. So, be extra careful not to miss this kind of stucco crack. The main cause for this stucco crack is from the base coat not curing properly. When the base coat doesn’t cure properly, it means the plaster did not dry and settle into place correctly. This could be due to the plaster drying too quickly, too much water being present in the mix, or the plaster was applied when it was too hot or too cold outside. If you notice spider cracks in your home’s stucco, consult with your stucco contractor to have the cracks repaired and see if there are any other underlying problems that need to be addressed. This stucco crack will run diagonally across the side of your home. Diagonal cracks in your stucco siding are most likely due to your house shifting and settling into place. This type of crack is most commonly found near doors and windows. They are created from the continuous vibrations that are produced in these areas of the house. Keep an eye on any diagonal crack you see. If they become wider than ⅛ of an inch, it can create a structural problem. Remember, it is not uncommon for plaster to crack over time. However, if not dealt with, down the road it can turn into a big problem that costs you money and stress. The natural expansion of the plaster and harsh weather can allow water to penetrate your walls and cause serious structural damage. This is why it is extremely important for you to fix all stucco cracks as soon as possible. The longer you wait, the worse it will get. Royal State Construction specializes in stucco installation that provides your home with durable and reliable siding. We devote all of our time and energy to building better homes. Not only will we improve the look of your home but we’ll use certified building materials to ensure that your family is safe and happy. Check out our gallery to get a sense of the quality work we’ve done in the past. If you’ve noticed a stucco crack or two on your home, don’t wait, give us a call today!